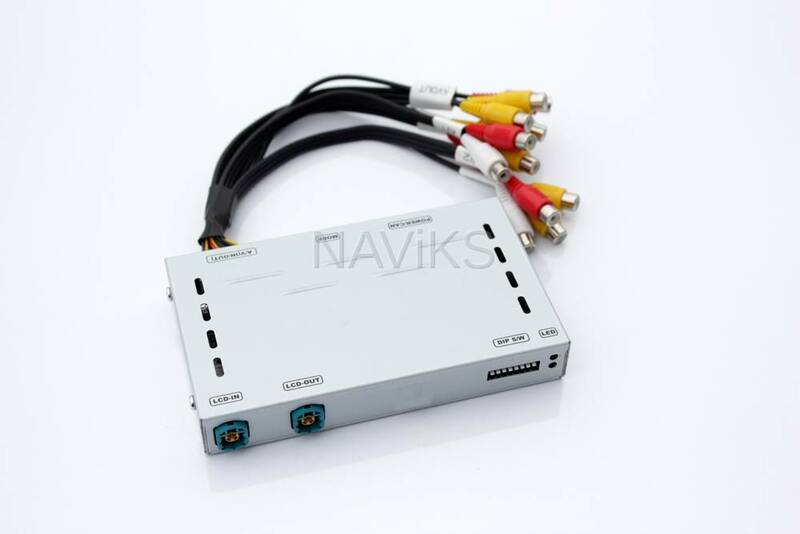 - 3 Composite Video inputs. - 1 Composite Video output. - 1 Rear Camera input. - Our Video Interface is 100% Plug & Play and requires no wire splicing.